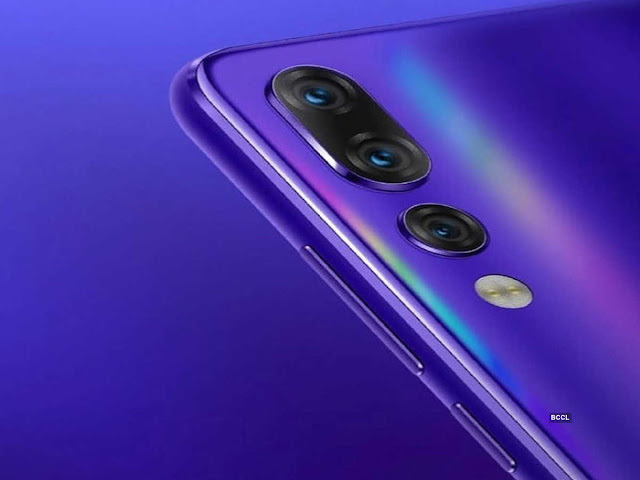 the Hong Kong-based company is teasing their next smartphone, the Z6 Pro which apparently has a billion pixels which translates to 100MP camera lense featuring Qualcomm Snapdragon 855 processor. The company that once made a smartphone with 100% screen to body ratio - that is the Lenovo Z5, is back again with another banger but this time a potential market direction changer, a full 100 Mega Pixel lens smartphone in your palm. Bumping smartphone camera megapixel has been a shoo-in hit something that manufacturers have adopted to make their device stand out from the crowd of which we have seen enough of them this year already. Remember that time 12MP cameras were the happy trade-off for resolution and decent lowlight capabilities - TECNO Transsion and Infinix have been making this lot even till today, but this has meant that most smartphones, especially in the high-end category, have similar looking cameras on paper. But, 2019 tech has seen manufacturers decide to go back to the old style of marketing where they put ridiculous camera specs with an increasing number of megapixels and the little brimming issue of 5G. 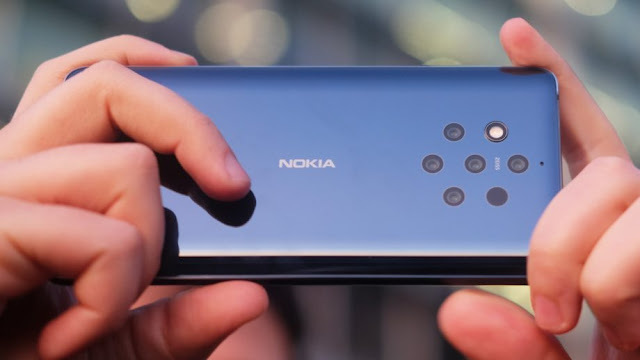 Huawei has four(4) phones with 40MP sensors, Xiaomi has a number of phones with 48MP cameras, Motorola also has four(4) phones but ridiculously answering the name, Nokia has a Penta-lense phone and now Lenovo wants to best all of them with an even greater number of sensors. According to Gizchina, the Hong Kong-based company is teasing their next smartphone, the Z6 Pro which apparently has a 100MP camera. Chang Cheng, VP of Lenovo Group posted details about that with a hashtag that translates to a billion pixels which translates to 100MP. The Lenovo Z6 Pro featuring a billion pixels would definitely turn heads but not for the difficulty in attaining such feat but more for the technology which could make it a possibility. The potential 100megapixel smartphone is expected to feature a 7nm Qualcomm Snapdragon 855 processor which according to Qualcomm supports a single camera of up to 192MP or a single 48MP camera at 30fps. The most likely scenario is that the Z6 Pro could be using pixel binning which combines usually 4 adjacent pixels to form one super pixel. This could mean that it could be an effective 25MP sensor in this regard but this is speculation at this point. Lenovo also promises the device will support the wave-driven 5G alongside its mighty Hypervision innovative camera system. 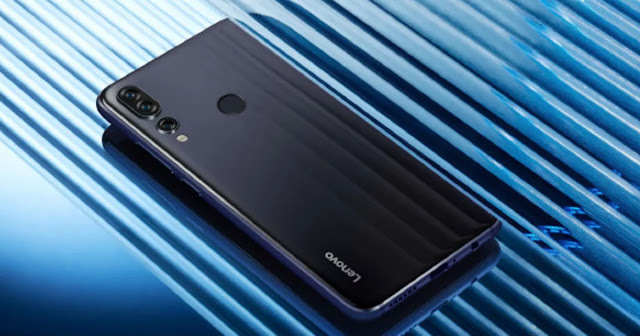 Doubling up on the amount of camera lens you have in a smartphone is great but how about something more innovation just as seen in Huawei's latest P30 Pro camera phone? We’ll just have to wait and see if this is the case and if they indeed have a 100MP camera, potentially breaking a barrier that seemed insane until now.